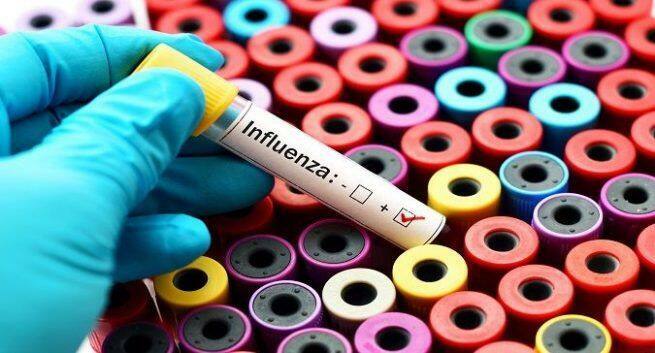 A new feather gets added to the hat in the field of treating influenza. The US Food and Drug Administration (FDA) has cleared its next-generation influenza A and B2 and Strep A2 molecular assays for point-of-care testing, reveals a recent media report. The announcement has been made today by Abbott park, PRNewswire. According to experts, improved and more efficient A & B2 assay offers the fastest point-of-care molecular detection and differentiation of influenza A and B virus available in very less time, as much as 13 minutes or even lesser than that. This leads to early call out of positive results in as less as five minutes and permits for room temperature storage of all test components, simplifying and streamlining test ordering and storage, shows the media report. The Strep A2 offers detection of molecules of Group A Streptococcus bacterial nucleic acid which, according to experts, is the main cause of bacterial pharyngitis (sore throat) and that too more than twice as rapidly as other available molecular tests within six minutes only and produce positive results as early as two minutes with no culture confirmation required for negative results. “Rapid testing may also help reduce improper antibiotic usage, which can occur when treatment is based exclusively on a patient’s symptoms, and contributes to antibiotic resistance,” he added, according to the media report.